In this week’s edition we take a look at the Oscars-themed Farmers Insurance campaign, Palm Springs’ Modernism Week (as exemplified by the West Elm House), and the McCafe answer to hipster coffee houses. We also check out Gap’s 90s throwback campaign announcing their reissue of iconic items, and explore the continued merging of the fashion and tech worlds with London College of Fashion’s recent foray into AR & VR. It’s all about the “Generation Gap.” Gap has announced its ‘90s inspired campaign featuring the sons and daughters of ‘90s era Gap spokespeople, and the re-release of a number of iconic style items from the Gap catalogue. Read more here. West Elm has taken advantage of Palm Springs' Modernism Week—a celebration of midcentury design and architecture throughout the city—to stage a house-as-showroom using items from their catalogue. 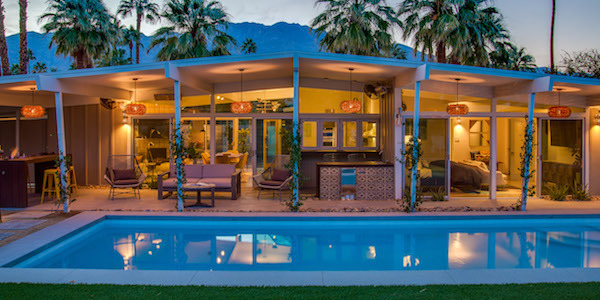 Learn more about Modernism Week, and The West Elm House. Tired of over-the-top coffee shops? 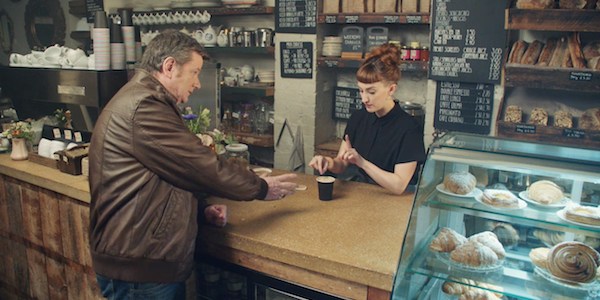 A new U.K. McDonald’s spot advertising McCafe coffee takes good-natured aim at the culture of hipster and high-end specialty coffee shops, highlighting the brand's quick and simple service. See the spot here. Leveraging the popularity of the Oscars season, Farmers Insurance has announced their own awards, “The Burkies.” Viewers are invited to visit the company’s website to vote for their favorite contender from among previously released spots. Read more here. Welcome to the fitting room of the future. The London College of Fashion, in partnership with designer Sabinna Rachimova, has created a virtual fitting room. Their vision: a 360º holographic shopping experience. Read more here.